EAU CLAIRE, Wis. – Attorney General Josh Kaul today announced Wisconsin has joined multistate investigations of opioid distributors and is seeking support for the Wisconsin Department of Justice (DOJ) budget request. In September 2017, a bipartisan coalition of attorneys general publicly disclosed their joint investigations into the opioid manufacturers and distributors and disclosed that they were seeking documents and information about distribution practices of the following opioid distributors: AmerisourceBergen, Cardinal Health, and McKesson. These distributors manage approximately 90 percent of the nation’s opioid distribution. 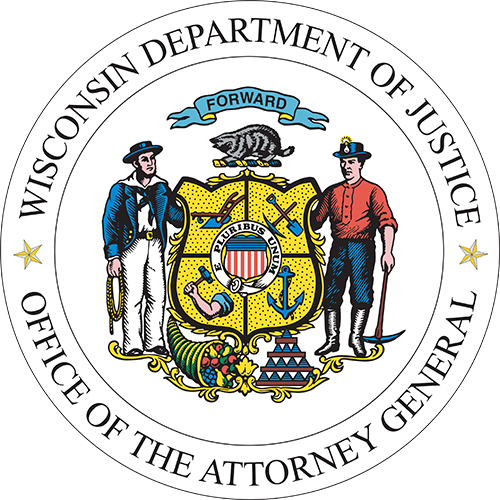 Under Attorney General Kaul, Wisconsin Department of Justice joined the distributor investigations. These investigations are in addition to the multistate investigations of opioid manufacturers, which Wisconsin is also participating in. Funding the Division of Criminal Investigation, which works with local law enforcement to investigate drug traffickers. Additional digital forensic examiners, who can analyze computers, cellphones and other electronic devices. A forensic accountant who can assist with financial aspects of investigations. DOJ is also seeking funds to support drug treatment courts and diversion of non-violent offenders.